Lakiesha is our Chapter 13 administrative assistant. She was born in Midland, Texas and moved to Virginia Beach in 2005. 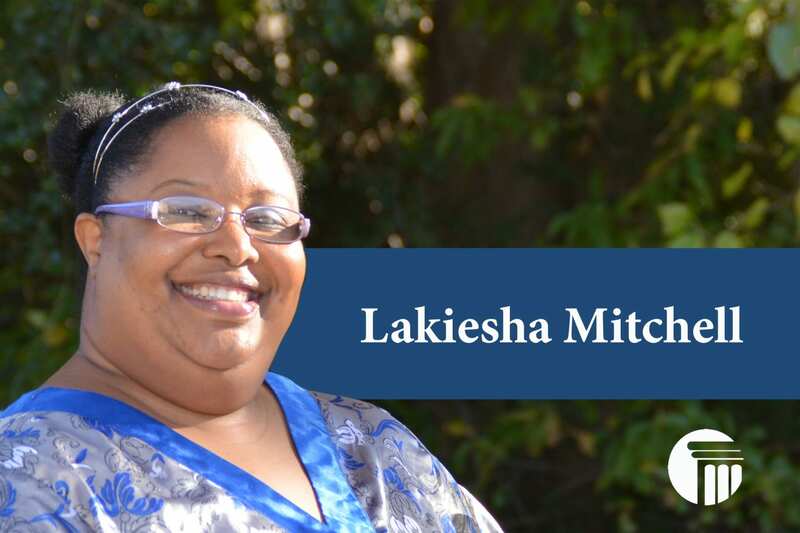 Lakiesha attended University of the Permian Basin were she earned a Bachelor’s degree in Accounting. When she is not in the office answering clients questions, you will most likely find her dressed up in costume attending one of the many anime/comic conventions in the area.